Summer is here, which means school is out and it is time to have some fun! There is a good chance you are looking for something fun to do with your kids during these long summer days. Spending time with your kids is priceless. Here are 3 activities that are priceless too. One of the most beautiful parks in Calhoun County is a great way to spend a summer day! Historic Bridge Park is located on the Kalamazoo River just east of downtown Battle Creek. The park is home to many historic bridges from all over Michigan. Many of the bridges are over 100 years old and have been restored to wow. This beautiful park is great for many things and it even connects to the Calhoun County Trailway! While you are there explore the bridges, play on the playground or even bring your bikes. When it is time for lunch, take a seat at one of the park’s many covered picnic areas. Each is outfitted with a table and grill. Just because it is summer does not mean your kids have to stop learning. Have you heard of geocaching? It is a great activity for adults and kids. All you need is a GPS(Phone)! The Calhoun County Visitors Bureau has a Geocache Challenge that follows the path of the Underground Railroad in Calhoun County. The brochure will lead you through the history and give you the coordinates to each cache. Click here for the brochure. For more information on geocaching. There is nothing better than being outside in the summertime. It gets even better when you combine a movie and games with that! On July 18 and August 15, there will be kids movies in the Festival Market Square. On July 18, the movie will be Fire & Rescue. There will be lots of different games and activities for the kids to enjoy. The Binder Park Zoo Zoo Mobile will make an appearance along with some real life firefighters! 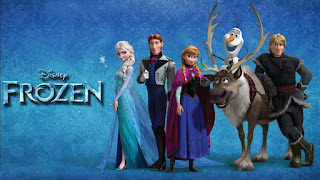 On August 15, the movie will be Frozen! The kids get to enjoy some Frozen fun in the summertime. 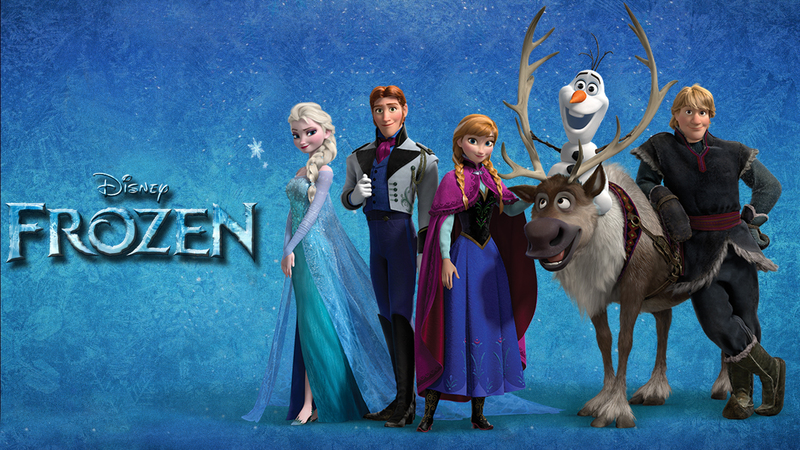 There will even be an appearance by Anna, Elsa, and Kristoff! Activities start at 5:30, performances at 6:30, and the movie at dusk.